4 Families Pass Ethiopia Court! 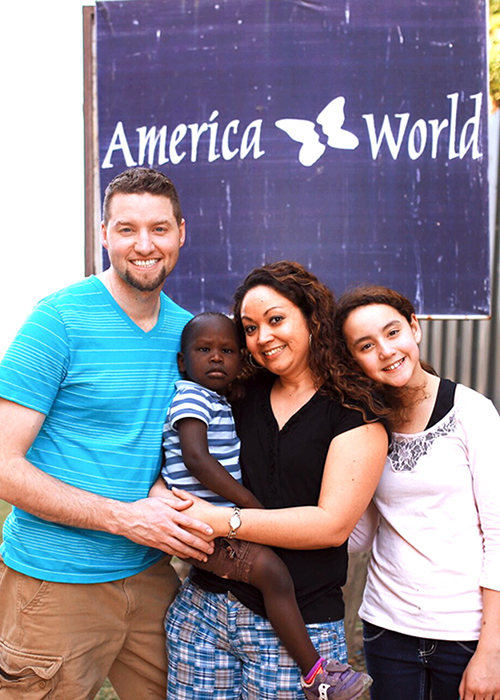 Yesterday, four America World families passed court in Ethiopia and were able to spend some quality time with their children. Such an exciting time for all of them! These photos say it all. Congratulations to everyone! These families will take their second and final trip back to Ethiopia soon and return home with their children. Please keep them all in your prayers. Caleb & Tracy Kelley, with daughter, Charis, and new son, Corey! Josh & Marissa Walker with new daughter, Bethlehem! Dan & Chelsea Davenport with new son, Titus!